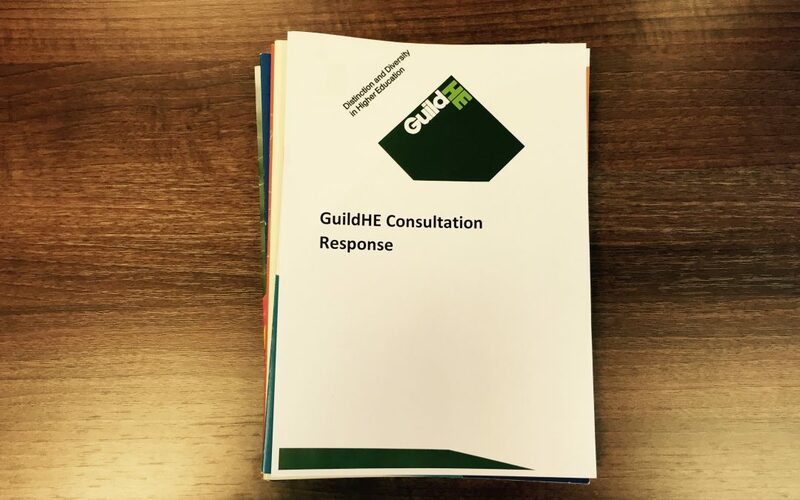 GuildHE, and CREST (GuildHE’s research sub-association), have responded to the consultation on REF 2021 draft guidance and criteria. 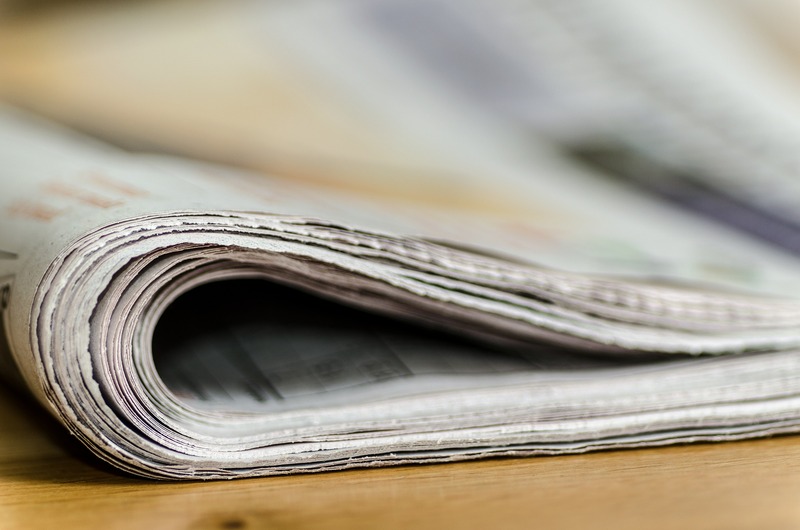 GuildHE raised concerns about identifying eligible staff, and the possibility that specific researchers working in smaller units could be identifiable based on specific outputs or impact case studies or outputs. GuildHE also sought further guidance on the submission of specific, practice-based outputs, highlighted the need for institutions transitioning from the FE sector to HE sector, to be properly supported in submitting to the REF.